“Change in Fundamental Attributes” of Your Mutual Fund Investment? Here’s How to Decode it! 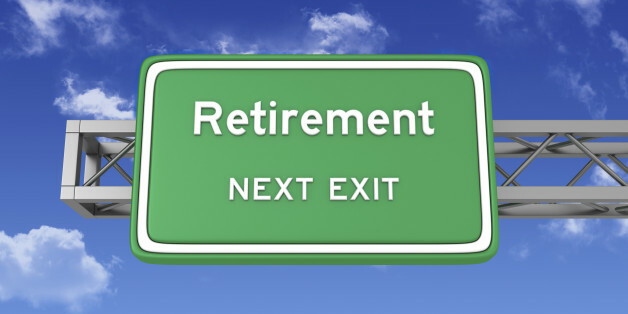 How NOT to plan your Retirement! 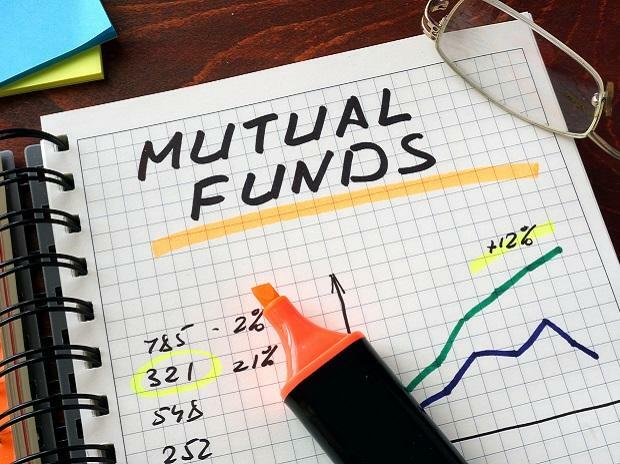 Are Debt Mutual Fund Investments Risky?